Japan’s biggest business daily The Nikkei, usually a very reliable source, reported yesterday in its evening edition that Sony succeeded in developing what appears to be a pretty powerful CMOS sensor. According to the report, Sony’s device can “convert multiple pixels into signals simultaneously”, which results in a reduction of the conversion time by up to 75% when compared to existing sensors. 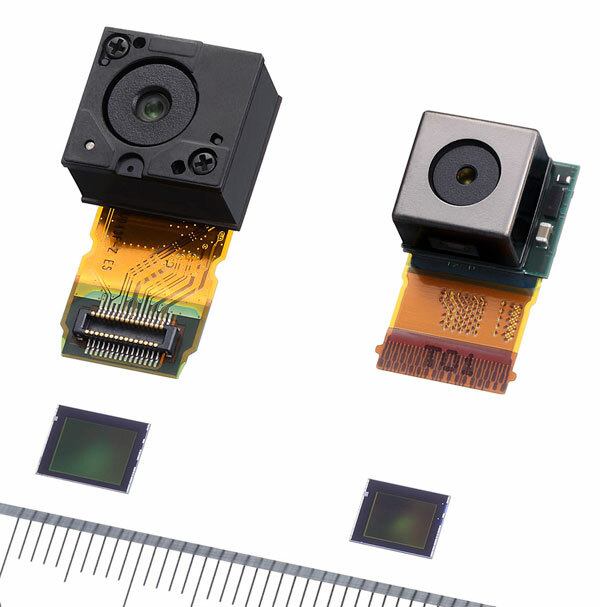 The new sensor boasts a processing speed of 34.8Gbps (that’s up to five times faster than previous Sony sensors) and shoots video with 17.7MP at 120fps. Apparently, big S also managed to keep power consumption in check by revamping the circuit design in the sensor. In December, we reported that Sony is ready to invest $1.2 billion in the production of sensors, a market in which the company commands a 70% share. We’ll keep you posted (the picture above shows an older Sony Exmor CMOS).